People from the United States are suffering from an obesity epidemic, which is why regular folks are starting to look into natural remedies for losing weight. A reliable alternative could be a plant coming from India, which is related to the cactus. 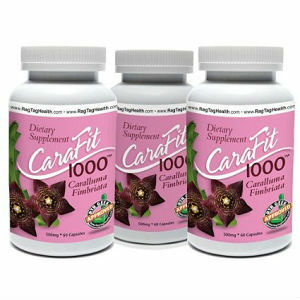 It goes by the name of Caralluma fimbriata and it has been around for centuries. The reason it became so popular in the last years? 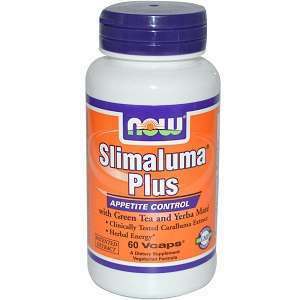 It’s said to reduce appetite and safely help people lose some weight. In Ancient times, Indian travelers and huntsmen used to gather some green follicles of this plant and carry them along their trip. They did this partly because it’s nutritious and partly because it provided them the necessary energy to complete their journey. Moreover, they could walk for a long time without feeling the need for nourishment. 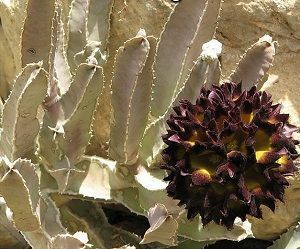 When times got rough and there was nothing to eat, Indian communities used to nibble some Caralluma to suppress their hunger and therefore save some of their food supplies. It might seem odd, but the plant is still being used for these purposes, even in the present. After discovering its properties, nutritionists of our time have focused on discovering whether the plant actually helps people get slender or it only gives them the impression. Introducing the plant into a normal diet isn’t complicated, particularly because nowadays it comes in the shape of various products. 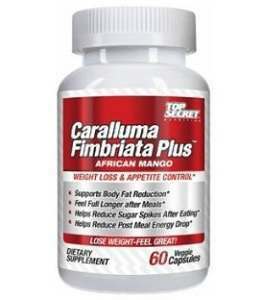 The largely popular variant that people have been buying is a Caralluma fimbriata extract, and therefore doesn’t contain the actual plant. If you’re among the very few people who can get their hands on a physical one, you’ll have the possibility to cook it or preserve it into chutneys and even consume it raw. 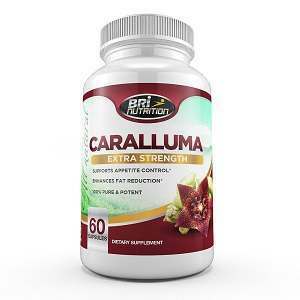 Caralluma And Science – Do They Have Something In Common? 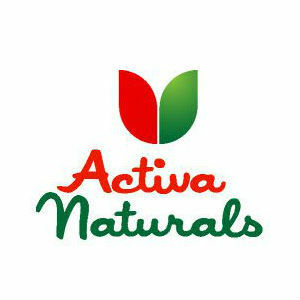 As is the case of so many other natural supplements, any medicine has to be tested before it goes on the market and ultimately penetrates the body of an end-user. Fortunately, an academy in India tested the product on a number of individuals and quickly concluded that it surprisingly works. According to the results, people who’ve come in contact with the plant have experienced a decrease in weight and waist circumference. While some might say that no adverse effects have been proven up until now, there’s little information about patients experiencing issues after taking regular doses of the plants extract. It could be a completely safe and fully adequate way to slim down, but it clearly wouldn’t hurt to set up a doctor’s appointment before deciding to self-medicate. After all, only a physician can instruct you on further decisions and they’re more likely to know accurate data about the plants. 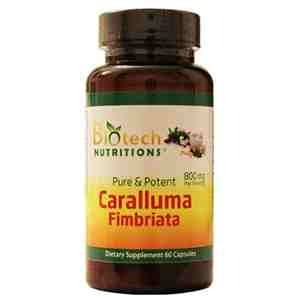 If your doctor recommends you start thinning with Caralluma, you’ll certainly be a lucky individual. 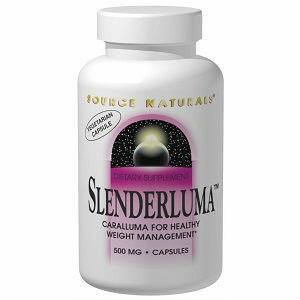 The greatest advantage to choosing this weight loss method is the fact that the plant can be eaten as it is. There’s nothing healthier than the actual natural product.